With the untimely death of Allen Toussaint leading to an outpouring of wholly sincere grief on social media, Getintothis’ Bernie Connor reflects on his legacy and influence on both sides of the Atlantic. 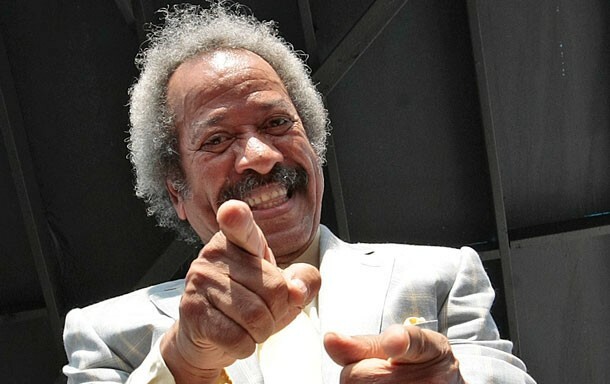 The recent death of Allen Toussaint offered a very valuable lesson regarding social media. If you are using it as social barometer to test the popularity of anything, what you’ll discover is that the overwhelming majority of people you know are bleeding-heart liberals who can’t stop caring and – this is the clincher – taking pictures of pets is paramount to making you that good person. Last month, however, something different happened. A spontaneous outpouring of love and support for one the most prolific composer/arranger/producers of the 20th century took hold as music fans spanning generations paid tribute to the passing of Allen Toussaint. in a career spanning almost sixty years, Toussaint became synonymous with the New Orleans R‘n’B sound, indeed some might say he was the originator of that very distinctive sound and style that separated the Crescent City from its southern neighbours. In the early 1960s he scored national breakout success with singing sensation, Ernie K-Doe, whose A Certain Girl and Mother-in-Law both made the pop and soul charts on billboard and paved the way for a surprising run of commercial success. He was responsible for one of the great highlights in the British Rhythm and Blues boom of the early 1960s via his creation of Benny Spellman’s seminal Fortune Teller – itself the b-side of Benny’s phenomenal Lipstick Traces (on a Cigarette) – later to be covered to incredible effect in 1965 by The O’Jays, which became a UK dancefloor filler over the next five decades. A truly wondrous tune. He became synonymous with the work of the late, great Lee Dorsey who scored numerous R’n’B/pop hits during most of the 1960s, taking that home cooked gumbo sound into the top 40 in the US, UK and far beyond. And it was a very distinctive sound borne out of the sickly heat and musical traditions of the city. His Get Out Of My Life, Woman being one of the most sampled breaks in the history of sound. As the mood in the nation changed and the sound of black America became more rugged, Toussaint’s production methods adapted to mirror the change in direction of the prevailing wind. The Meters‘ Sophisticated Cissy from 1968 pointed the direction black music was taking and would take for the next decade and a half. Into the 1970s The Meters, Pointer Sisters and British white soul-boy, Robert Palmer all benefited from his unique New Orleans influenced take on R’n’B. 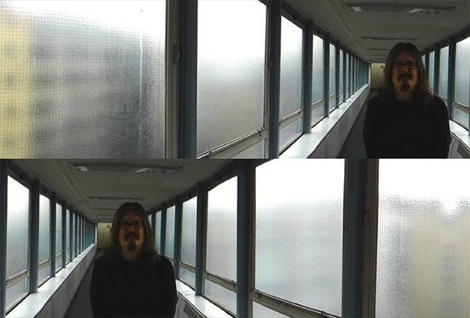 As prolific in the control booth as in his songwriting guise, the hits just kept coming. In 1975 he achieved one of his biggest selling singles ever with LaBelle’s explosive – and somewhat risqué – Lady Marmalade. The record gets played every night wherever freaky people are gathered and, despite being one of the most well known songs in history, it retains that spark of inventive creation which still separates it from the madding horde that it was released with. That year he also concocted what is perhaps, his best and most complete solo offering, the titanic Southern Nights LP, which oozed with the modern while retaining some of that old-world gumbo flavour. In more recent years he collaborated – and toured extensively – with Elvis Costello, including performances here in Liverpool. In 1998 he was rather belatedly inducted into the Rock’n’Roll Hall of Fame, unfathomably years after Bobby Darin, The Byrds, Pink Floyd and Duane Eddy despite his influence being arguably more profound. More importantly, as the recent outpouring of grief showed, he had gained an admiration and a rightful reputation as one of the most important figures in modern popular music. A prolific and incredible writer, Toussaint was a truly original musicmaker, the likes of whom will definitely never grace the world stage ever, ever again.